My first question was: What do you look for in a new employee? 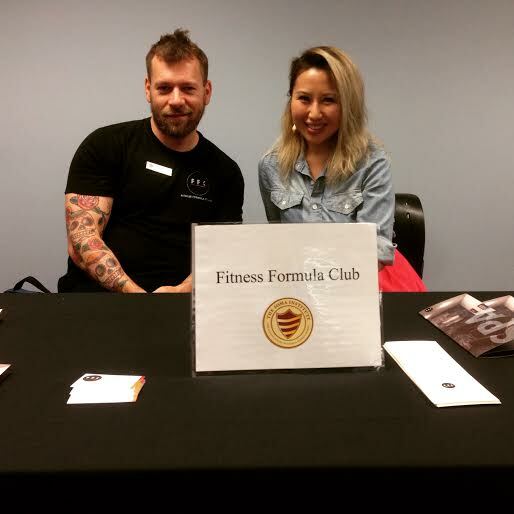 Fitness Formula Clubs: FFC is seeking talented, entrepreneurial, dynamic, and responsible therapists to cater to the needs of our active, athletic, and discerning membership base. Urban Oasis: Good technical skills but, just as importantly, someone passionate about massage with a caring attitude and a knack for connecting with clients. 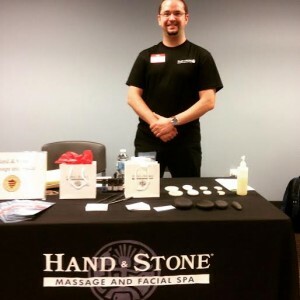 Spa In Your Space: With new employees we look for individuals that are professional, great personalities, trainable and can work in different environments. Keeping in mind we are a Mobile Spa and work in homes, offices, hotels and other sites being professional and able to work in different environments is a must. Have you ever hired a Soma graduate? Hand and Stone: When our spa opened three months ago there were only two Soma grads working there. The rest of our MT's were from elsewhere and the differences are truly staggering. Since becoming Lead Massage Therapist and encouraging my manager to attend the job fair, we have hired two more Soma grads with another few hopefully being hired soon. Fitness Formula Clubs: We have hired many Soma graduates who have had great success at FFC. Urban Oasis: We’ve probably hired a dozen Soma grads over the years. 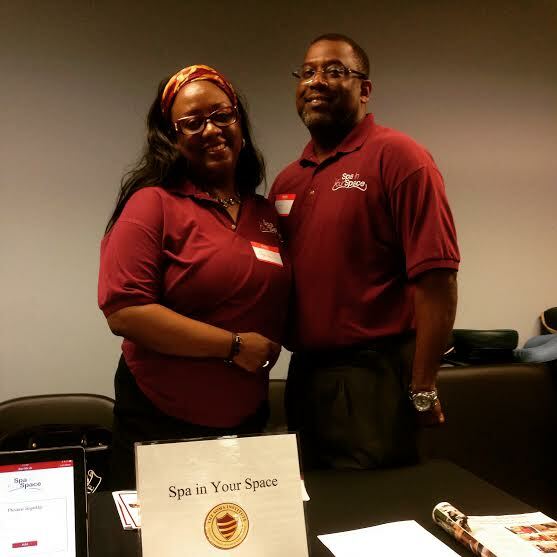 Spa In Your Space: Yes, we have hired several Soma graduates with great results. And lastly, I asked them what they think makes a Soma graduate different from graduates from other schools. Hand and Stone: Soma teaches stronger techniques, more secure draping, and a level of professionalism that is clearly not stressed at other schools. I sincerely hope that we can be fully staffed by Soma grads soon. When I own my own Hand & Stone next year I fully intend to hire only Soma Graduates. Fitness Formula Clubs: Soma graduates have been a very good match for FFC's members in that they are very prepared, and approach massage from a clinical perspective. Soma graduates' awareness of kinesiology and body movement seems to really resonate with our clientele. Urban Oasis: I have found the Soma grads to be a little more prepared for employment, with better therapeutic skills. Spa In Your Space: Soma graduates seem to be better prepared in dealing with the clients and understanding the concept of time and professionalism. They are also very eager to work. Also, in our business, being punctual and showing excitement is very important and seems to be instilled in the Soma graduates we have hired. This is also the reason why we tend to favor them more. 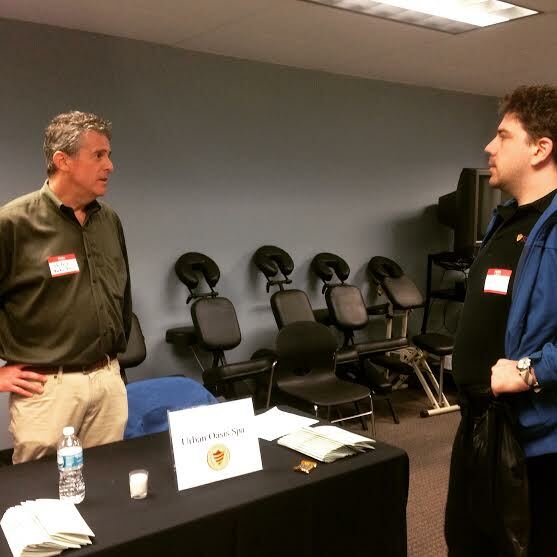 We really enjoyed having these fine folks at our first ever Career Fair, and would like to thank them again for their time. If you want any more information about any of the businesses mentioned, just follow the links above. And if they made Soma sound like the massage school for you, schedule a visit with one of our admissions representatives today!